Beautiful Country home with stunning Views of the Mountains! 4 Bed/2 Bath w/Tile Roof & GRANITE Counters! This home features a spacious living room, kitchen w/walk-in pantry, breakfast bar & nook, master bed w/walk-in close, jetted soaker tub his/her sinks & backyard w/fruit trees on a drip system! 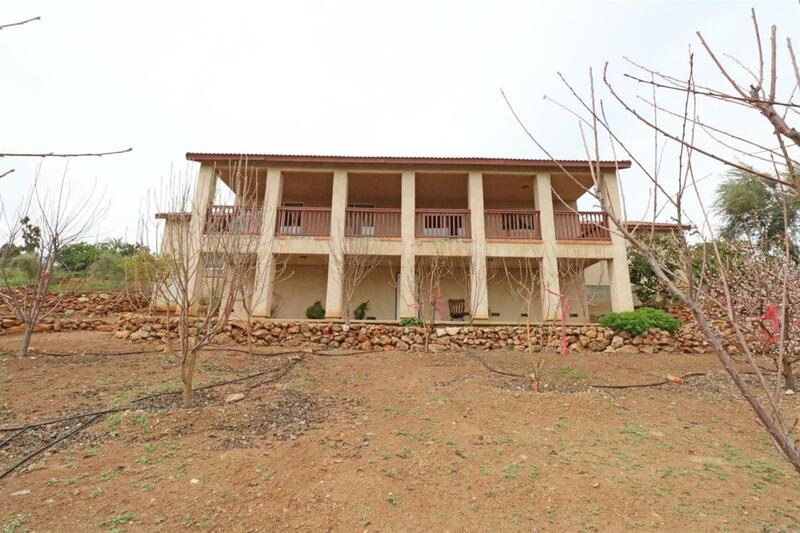 Located on 1.5 Acre Lot!